For the first time since he was a toddler, 25-year-old Sedzi Solomon McNair has a home to call his own. Every January, Contra Costa Health Services takes a one-day census of people living without a home in the county. County officials say the numbers are on the rise. Richmond residents will vote in November on a vacant property tax that could raise $5 million in revenue for homeless services and code enforcement. While almost everyone agrees that homelessness and blight are major issues facing the city, there’s a debate over whether taxing property owners is the most effective way to address the problem. At least 109 individuals living in Richmond city limits have no home to return. This is according to the annual Point in Time count, a county-wide assessment conducted on one night of the year that tallies the number of people sleeping outside. But the Richmond Police Department reports encountering up to 800 separate individuals sleeping outside on any given night. The situation is desperate. 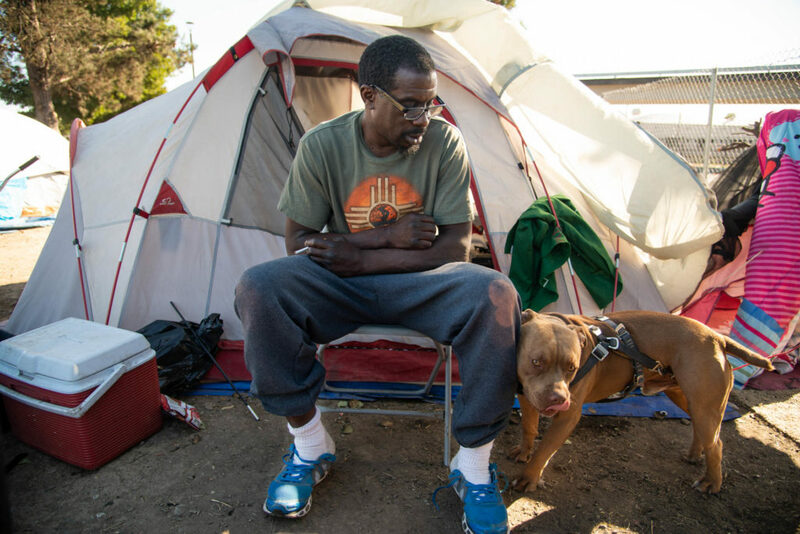 Research indicates that homeless individuals live shorter lives, endure higher rates of mental illness, drug addiction, poor health and injury than their sheltered counterparts. Still, people without homes are often dismissed as careless or crazy, the lasting legacy of a stigma that has its roots in the Great Depression era, when welfare programs were introduced in the United States. 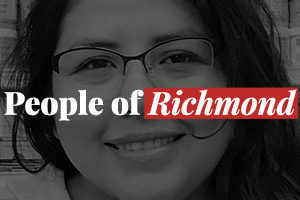 The Richmond Police Department reports up to 800 live on the streets of Richmond every night, but there is currently no dedicated fund for the homeless in the city. Local advocate Kathy Robinson is the head of the city’s new homeless task force, and she’s determined not to let it go on like this. The Bay Area Rescue Mission team reflects on the achievements of its recent graduates and provides a readers with a look at the services it has to offer.